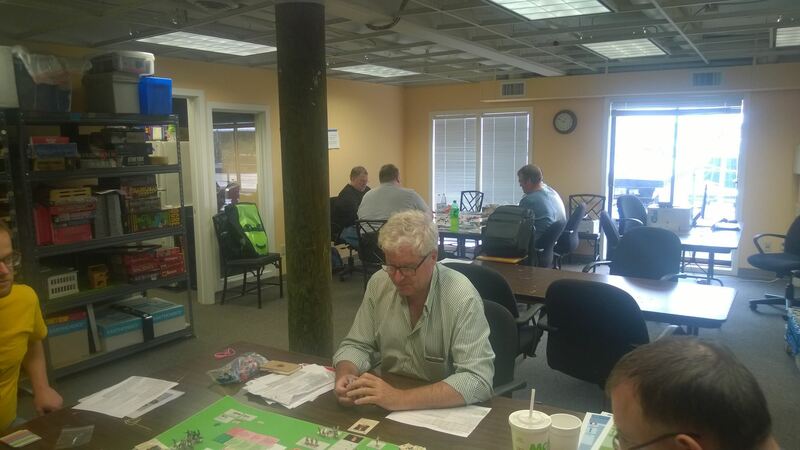 Metro Seattle Gamers provides a semi-private setting to explore any tabletop game to whatever depth is desired. We support most forms of board games, wargames, and role-playing games. The games we play cover abstract, historical, science fiction, and fantasy topics. Metro Seattle Gamers removes many of the constraints on time, space, storage, privacy, and other inconveniences that can encumber or prevent the play of games. For over twenty years we have served to complement other gaming venues in the Seattle area. A large, flexible gaming space offering a considerable range of privacy. A game library of over two hundred games. A live game storage system that allows games to continue for more than one session...even for months. Keys for premium members allowing 24/7 access to our facility. Whiteboards to post play information. Ample free parking, one block to local bus routes, and within 10 minutes' walk to Metro Transit’s Rapid Ride D Line. Our members offer their extensive game playing experience and their fellowship. Metro Seattle Gamers is a service of Dragonflight, a non-profit organization dedicated to supporting the gaming hobby in the Pacific Northwest. It is Dragonflight’s experiment at providing a 7 day a week complement to the great variety of games offered at our Annual Convention. 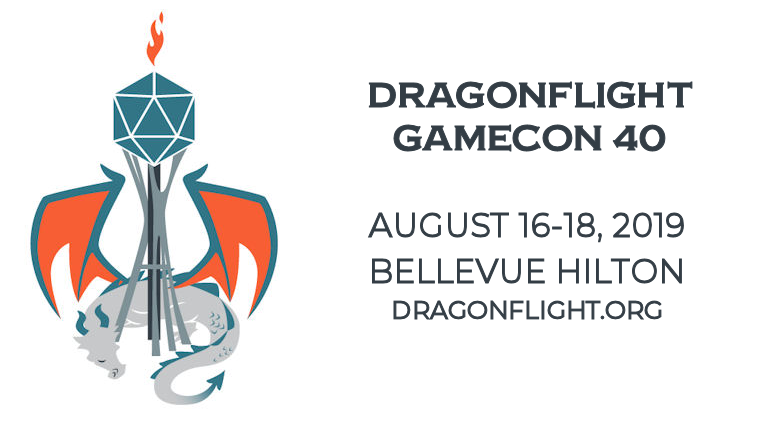 Metro Seattle Gamers also provides a physical meeting space Dragonflight’s convention and corporate activities.